Social Media Marketing Company In Bangladesh. With SMM Experts We Offer Affordable And Most Effective Social Media Marketing Services In Bangladesh. Social Media Marketing (SMM) is a process of internet marketing to gain more traffic, customers, sales, brand identity and awareness through social media websites like Facebook, Twitter, Google+, Linkedin, Pinterest etc. According to Pew Research Center recent online survey and report – 72% of all internet users are using social networking websites. And interestingly latest MBA online reports say 8 out of every 10 social media users are much more comfortable to connect with a company via social network than via direct company’s corporate website. And social media marketing is not just measured by the size of a company’s fan base. Rather how fans communicate with a company, how they share company’s content, how they recommend a company to their friends, how many followers and fans a company can gain and how many fans company can keep and lot more. Before you order any of our Social Media Marketing Package we highly recommend you to read this to understand how social media marketing actually works and how we are going to organize your social media campaign. Target Audience: Success of a social media campaign depends a lot on the target market. If your company is all about “Wedding Gowns” and sells only wedding gowns then your primary target market should be unmarried young women may be aged between 19-40, because this is the ideal group of people who will be most interested in your product or company. And connecting to this group of people should be one of your main SMM goals. This is where Bengal Solutions can help you. We will carry out a in-depth analysis of your company and website to indentify the best and most potential target market for your media campaign. 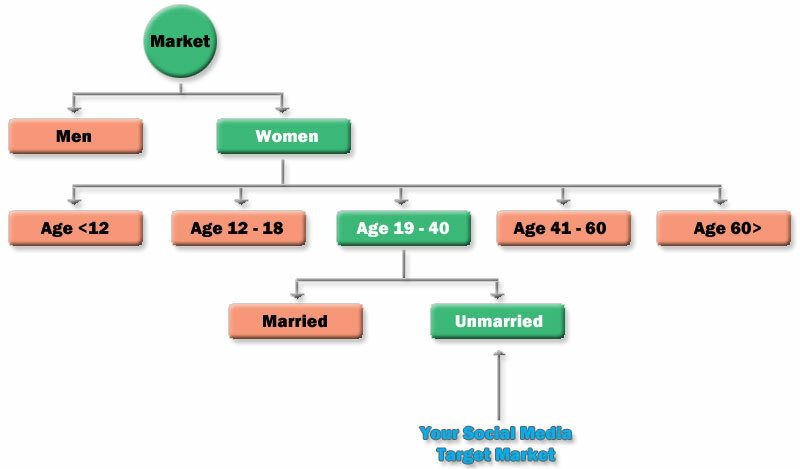 Joining Social Medias: After identifying target market you need to join social networks. There are countless social networks out there but you should target only top 5 or 6 networks for better success rate. Facebook, Twitter, Google+, Linkedin & Pinterest should be you primary target since most internet users use these social medias. Once you indentify your audience and social medias you need to develop unique and creative social media pages with company’s information, catchy logo and stylish banner to grab attention from target audience. 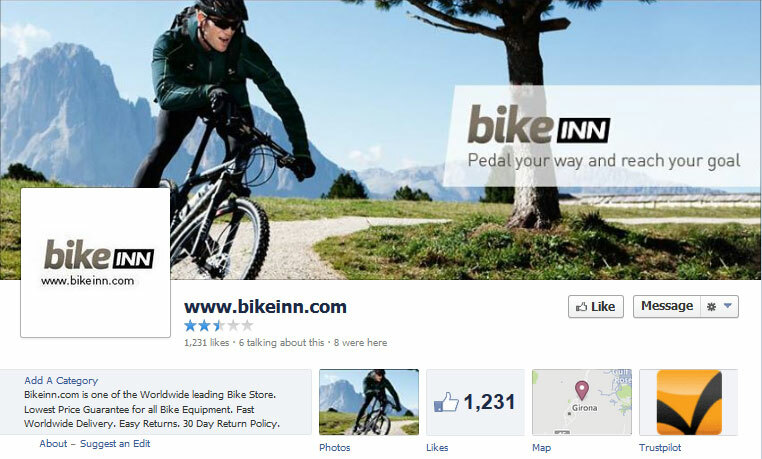 If you company is about “Bikes” you just cannot create your media pages with a car logo or unrelated banner. This is where we will be helping you. We will create your business or fun pages in top 5 social media networks with unique, creative & relevant cover page and logo. Then we will create your company profile with proper information and maps.